Known as the Samsung Galaxy Note FE (FE stands for Fan Edition), this is a re-incarnation – more precisely, a refurbished variant – of the Galaxy Note 7. It comes with an improved battery, which was an aspect the earlier device suffered, and still offers both fingerprint and Iris scanners. 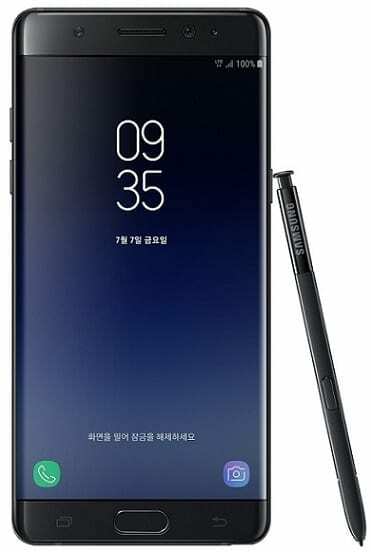 The design of the Samsung Galaxy Note FE does not deviate much, if at all, from that of the original Note 7. It has a thickness of just less than 8 mm and weighs 167 g. Samsung Galaxy Note FE is also dust and water proof with an IP68 rating – that means it could survive half an hour in water that is 1.5 meters deep. The Super AMOLED, dual-edge display measures 5.7 inches diagonally and boasts Quad HD resolution of 2,560 x 1,440 pixels. Expect this phablet to deliver solid, sharp images. It enjoys the protection of robust Corning Gorilla Glass 5. The Samsung Galaxy Note FE packs in a solid 12 megapixel primary camera capable of shooting stunning 4K videos. It has f/1.7 aperture, phase detection autofocus and optical image stabilisation (OIS) features. This should serve up some high quality still images as well. The 5 megapixel selfie snapper is said to also have an aperture size of f/1.7. It has Auto HDR and dual video call features. Under the hood, the Samsung Galaxy Note FE features an octa-core Exynos 8890 processor running at speeds up to 2.3 GHz. The CPU is paired with a Mali-T880 MP12 graphics solution and ample 4GB RAM. Solid performance and exciting gaming experience looks on the cards here. Onboard storage is also abundant at 64 GB, and will be expandable. The Galaxy Note FE boots Android 7.1.1 Nougat with Samsung’s TouchWiz skin. The Samsung Galaxy Note FE comes with a smaller 3,200mAh Li-Ion battery, which is obviously a step to addressing the fire issues of the Note 7. It supports fast charging and Qi wireless charging. The Iris (eye) and fingerprint scanners of the original device remain. Also, the Bixby assistant expected on Samsung’s next flagship will be available here. Samsung Galaxy Note FE is not officially available in Nigeria, Kenya, and Ghana. 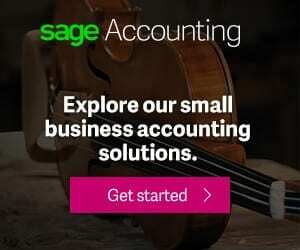 However, you may be able to buy the Android phone at leading online stores in the countries. 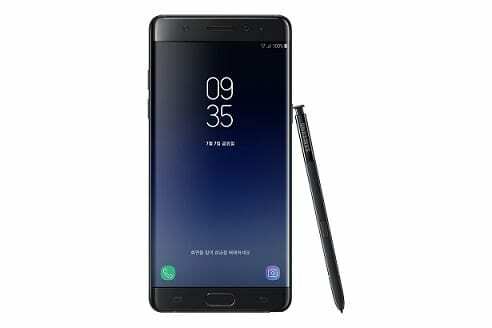 Samsung Galaxy Note FE Price in Nigeria is expected to range from 280,000 Naira to 350,000 Naira depending on your location in the country. Its price in Ghana starts at around GH₵ 4500. Samsung Galaxy Note FE Price in Kenya starts at around 93,900 KSh.